I do accept commission work on a limited basis depending on my availability. Please refer to my status listed above for whether or not I am accepting commissions at the moment. 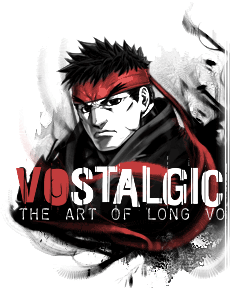 Please send an email to commissions@vostalgic.com for rate inquiry and commission requests. My work is always guaranteed to be delivered in a very professional and timely manner and I will work with you through all of the details and scheduling. uhh… i wanna make Last Shot into a movie.